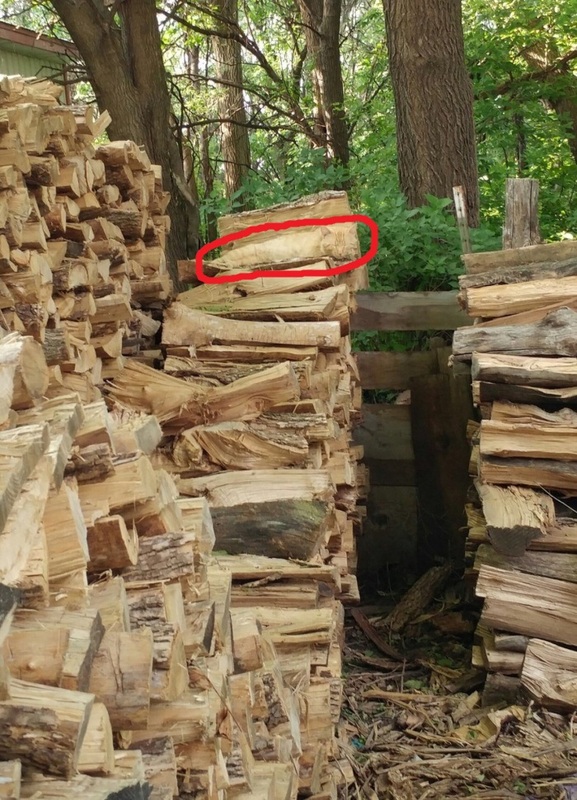 The internet does love its illusions, and this one seems to be causing headaches aplenty – can you see the cat in the woodpile? 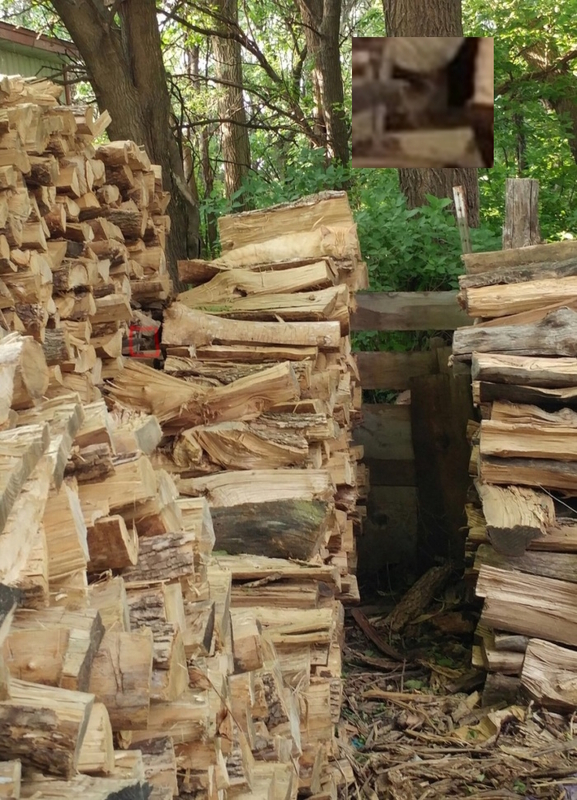 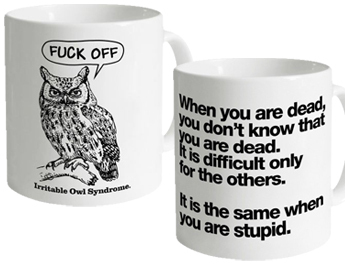 If it helps, the cat is in plain view and has its eyes closed. 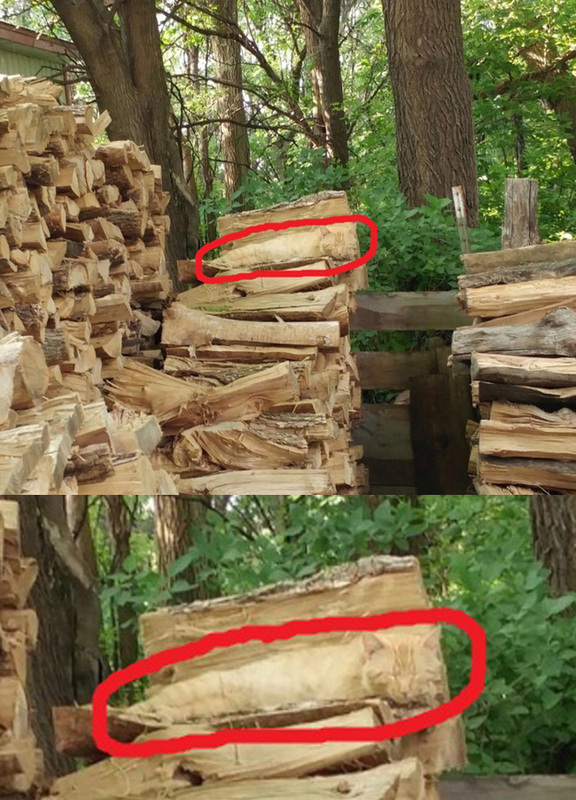 Some internet detectives are convinced there are actually several cats in the picture. 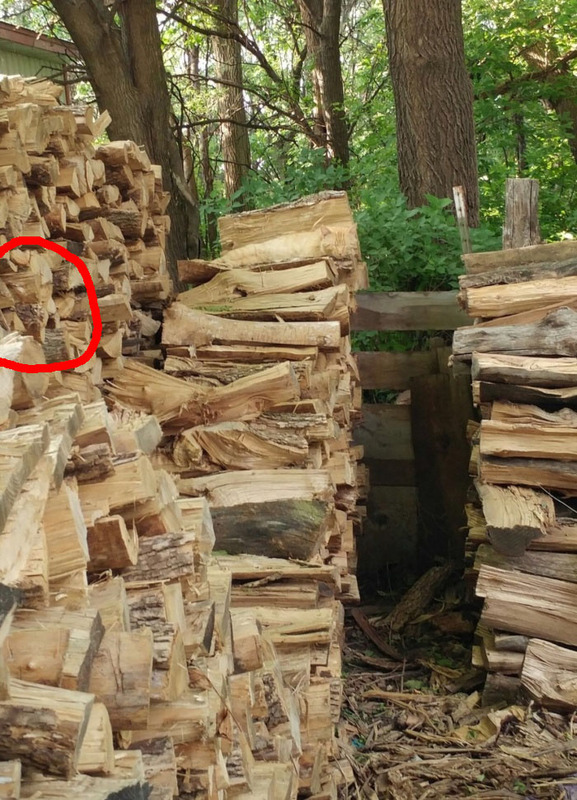 Demon ghost cats aside, here is the actual cat, enhanced for your pleasure.